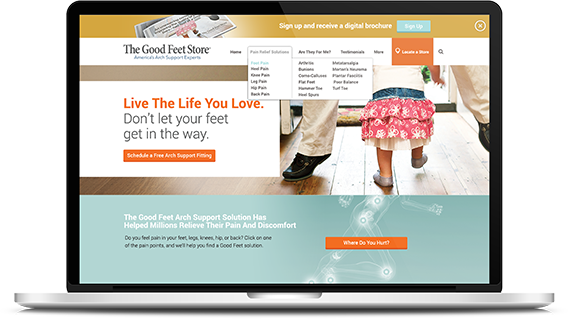 The Good Feet Store, a well-established franchise selling high-end arch supports, was looking to overhaul their brand and reposition themselves to a wider audience of younger customers. 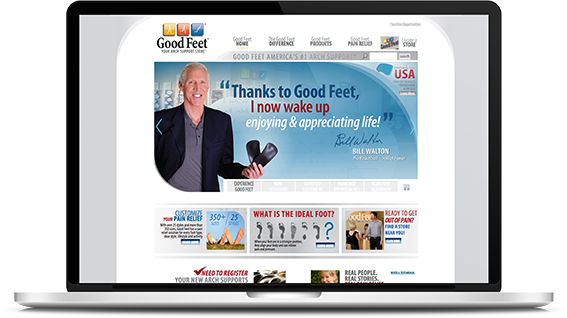 We started first by listening to the real stories of how their products had changed people’s lives, simply by being able to walk without pain. These stories were so compelling that they drove the creative strategy in which the new branding campaign was built around – supported by the key brand pillars that the company is built on. We have only scratched the surface of growth possibilities. 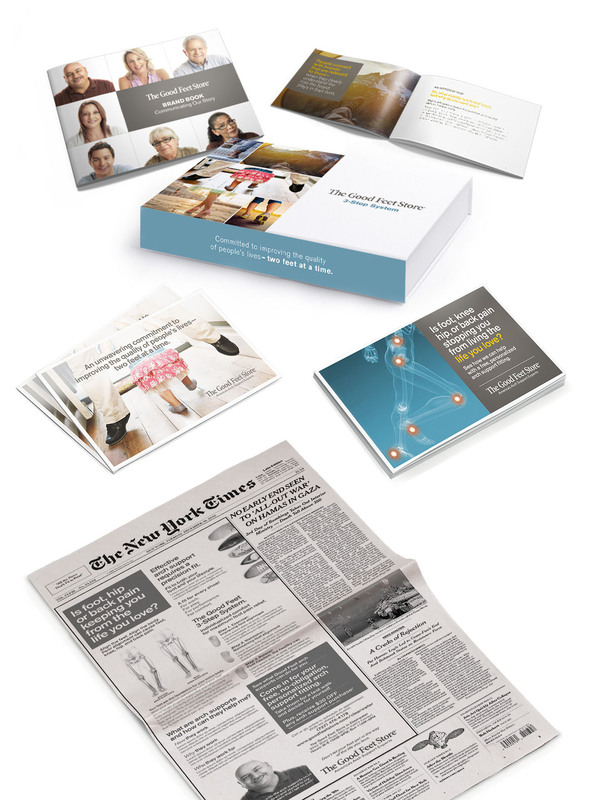 In just 12 months, with the launch of the new TV spots, direct mail campaign, and collateral, overall sales are up from the previous year. 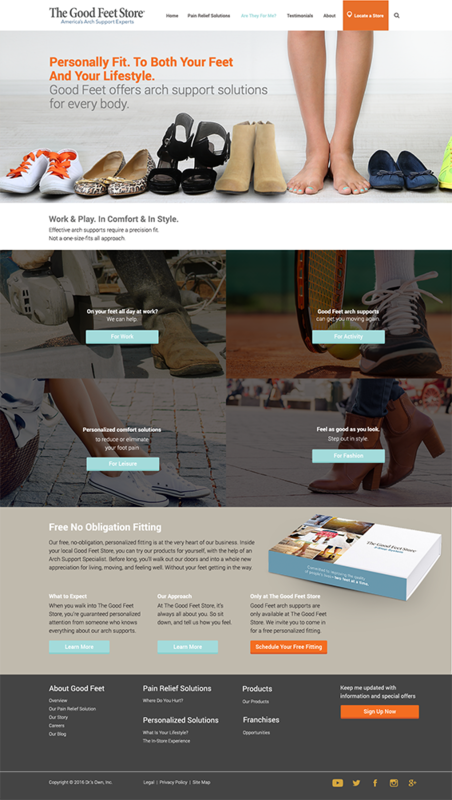 Look for the new website and online marketing initiatives to launch in late 2017.